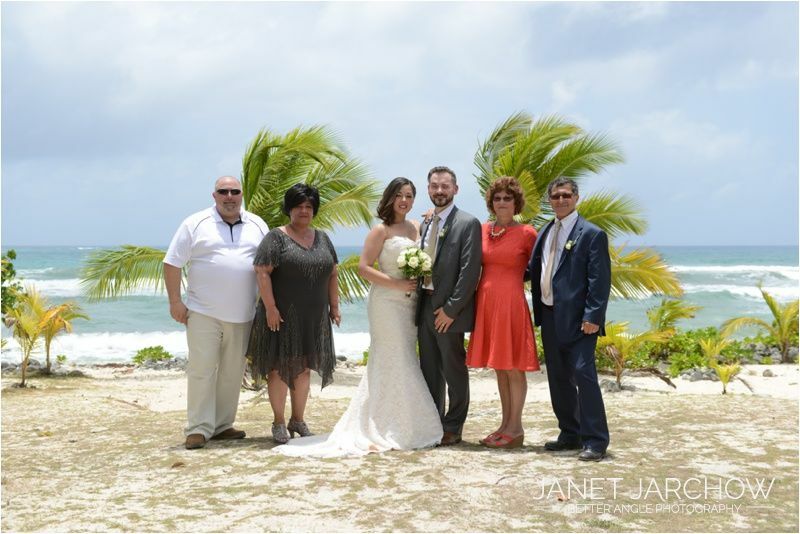 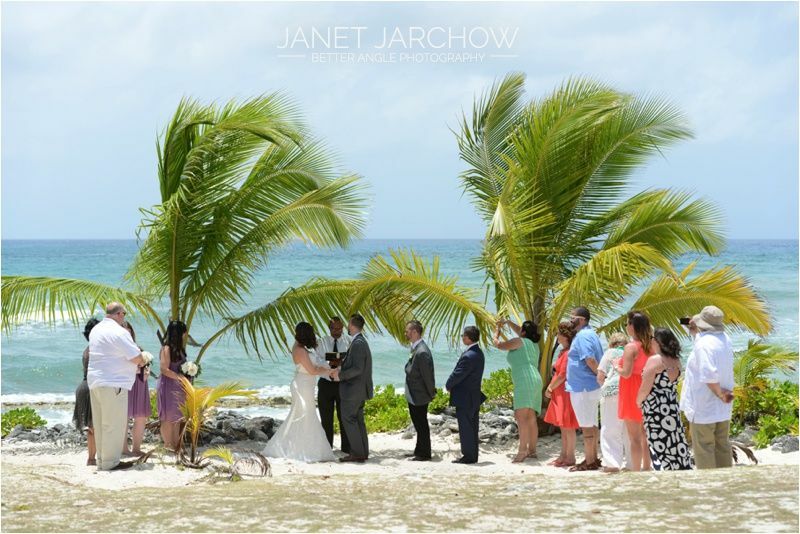 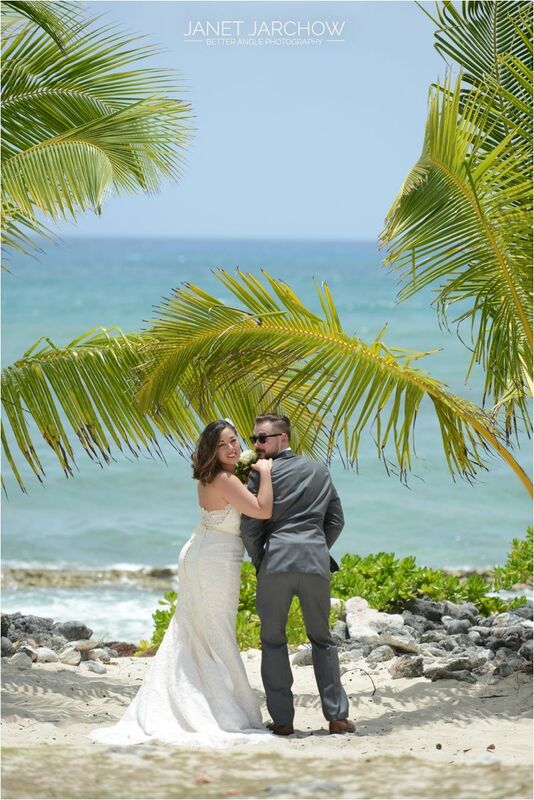 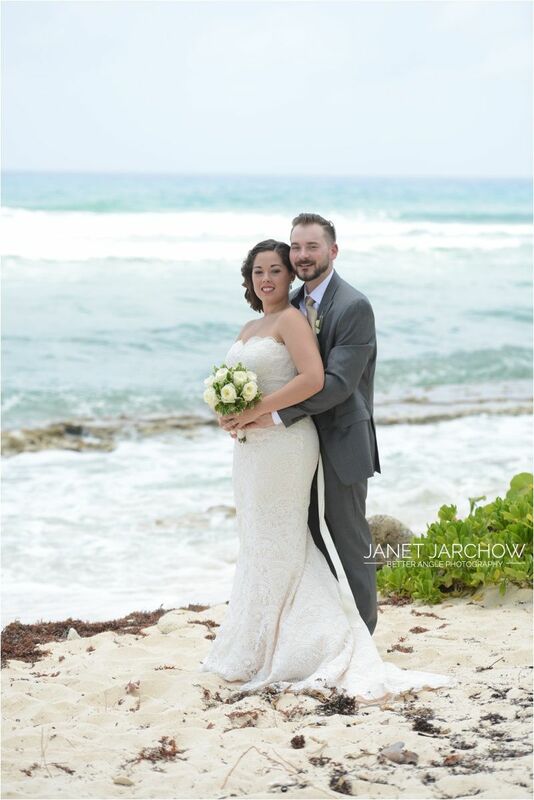 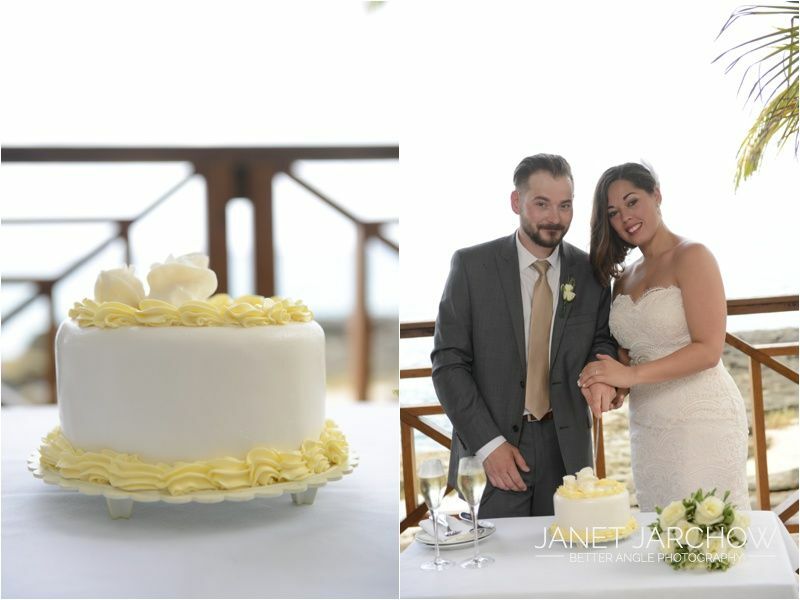 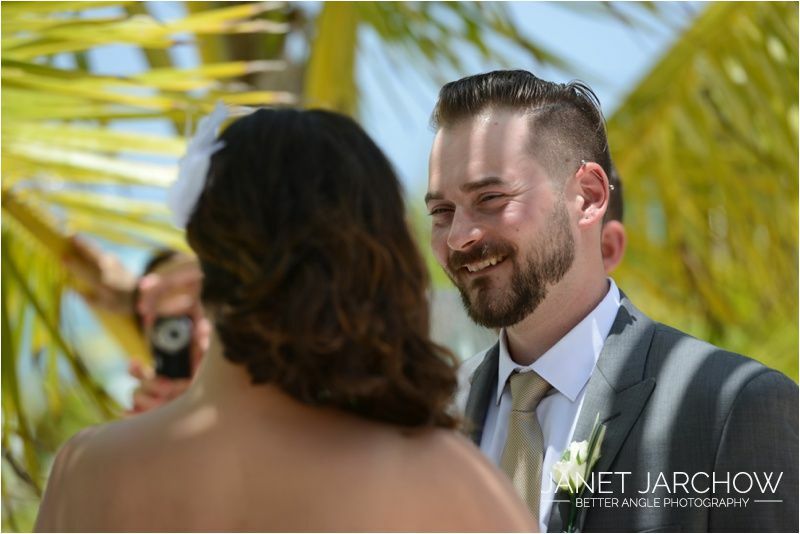 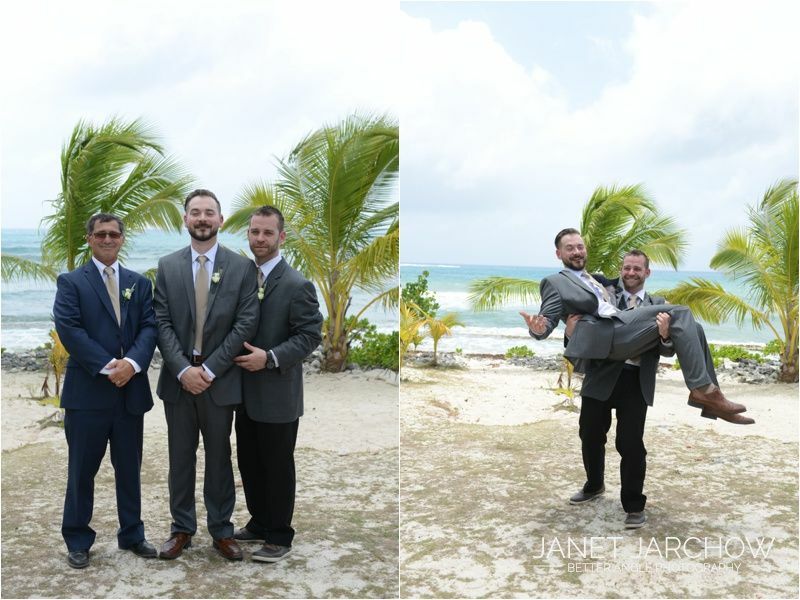 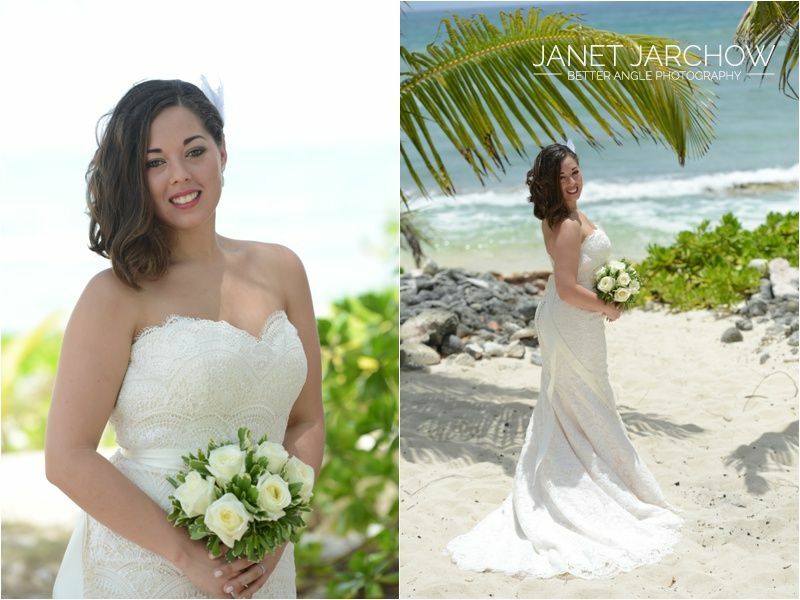 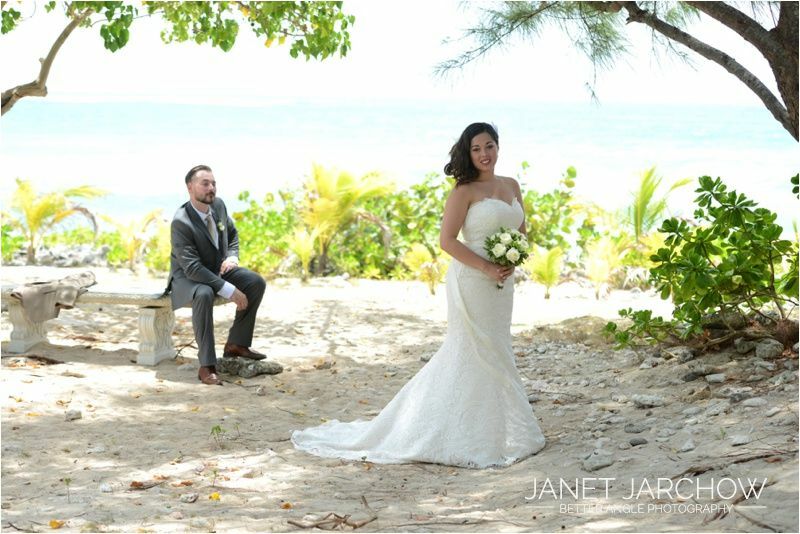 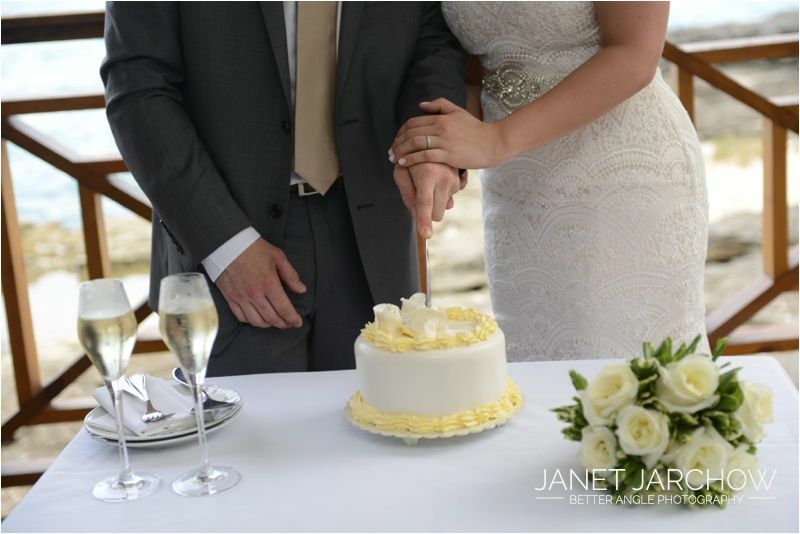 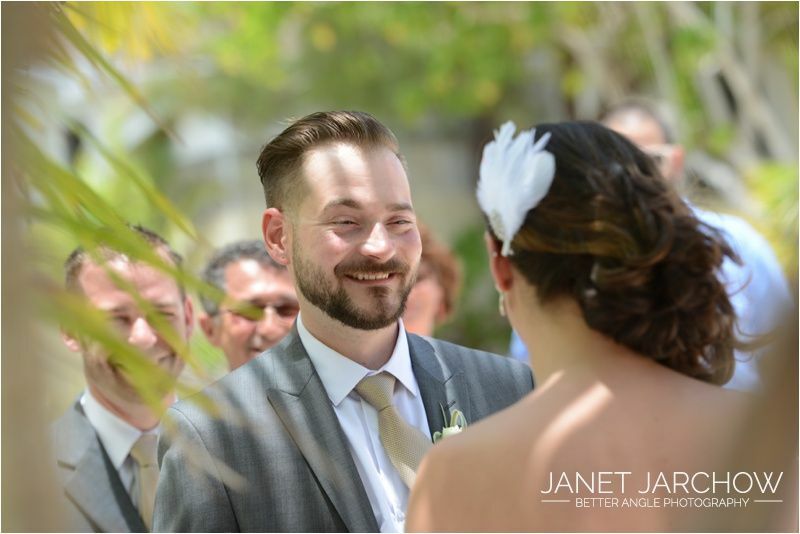 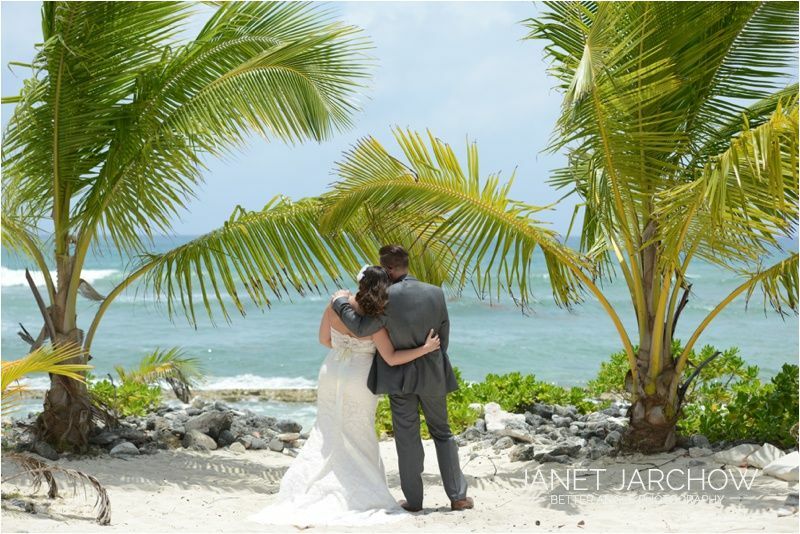 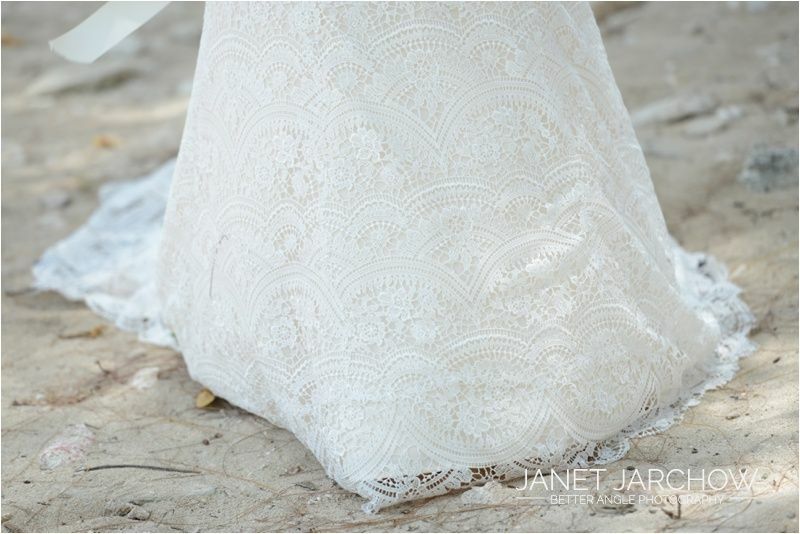 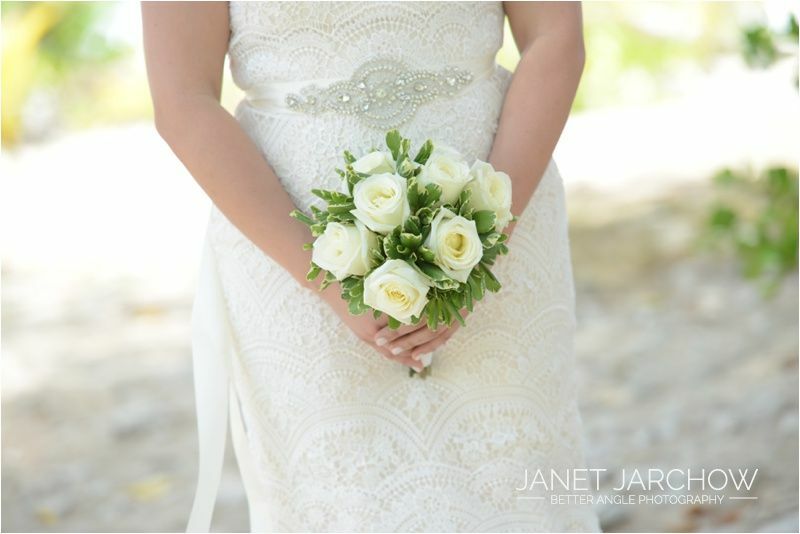 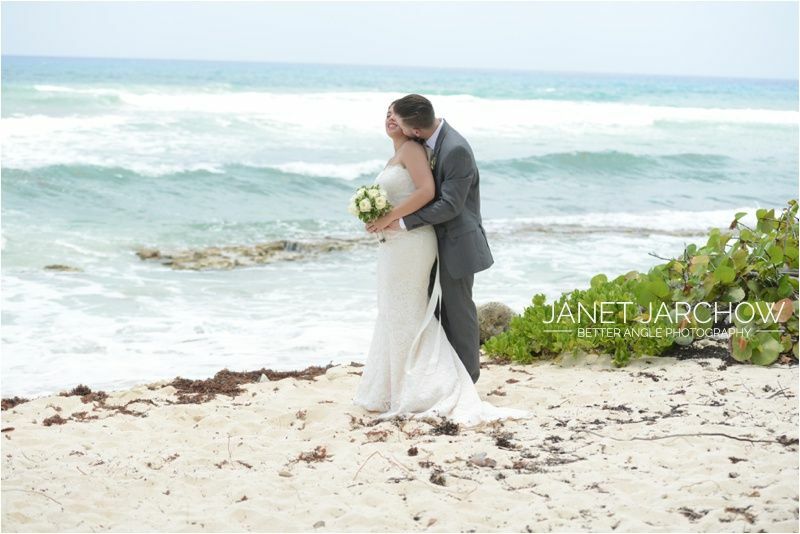 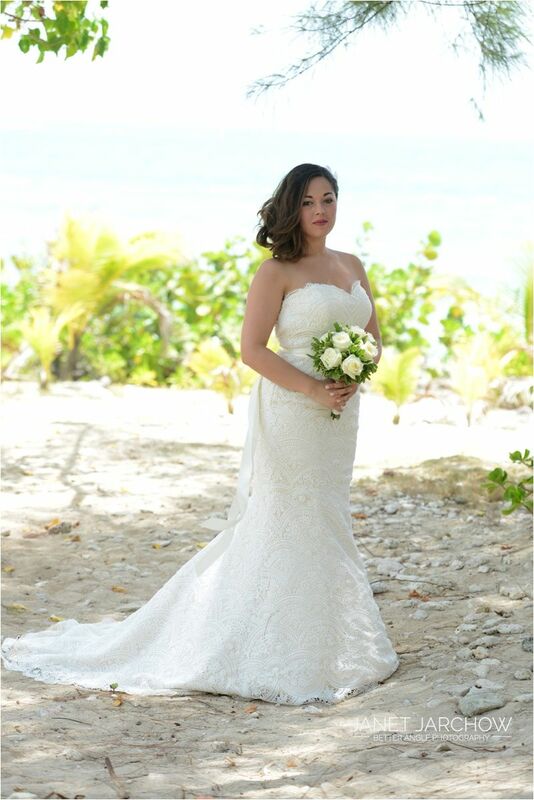 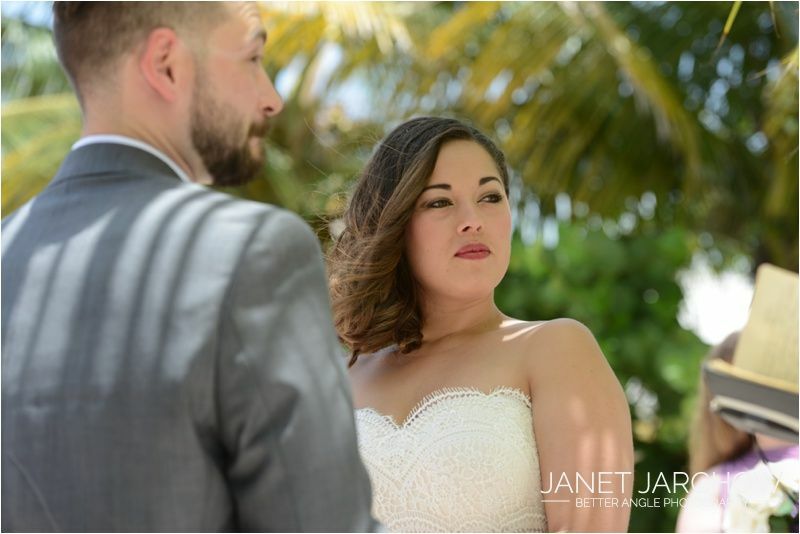 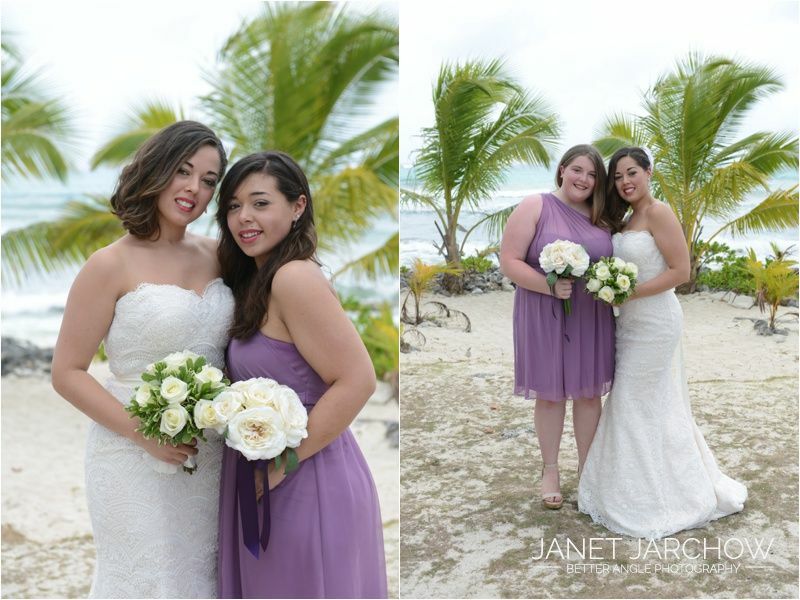 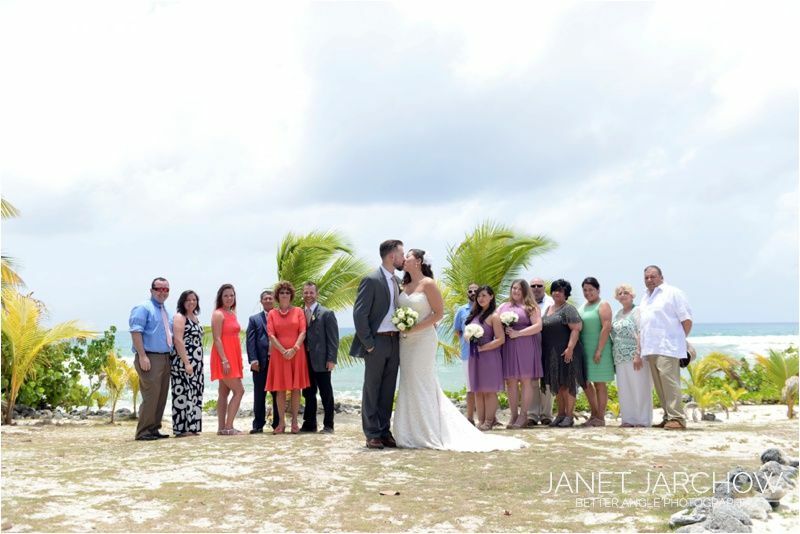 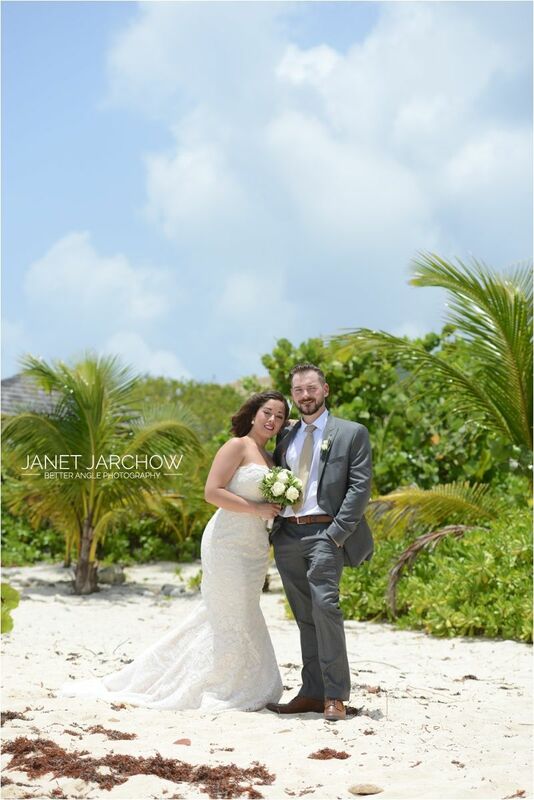 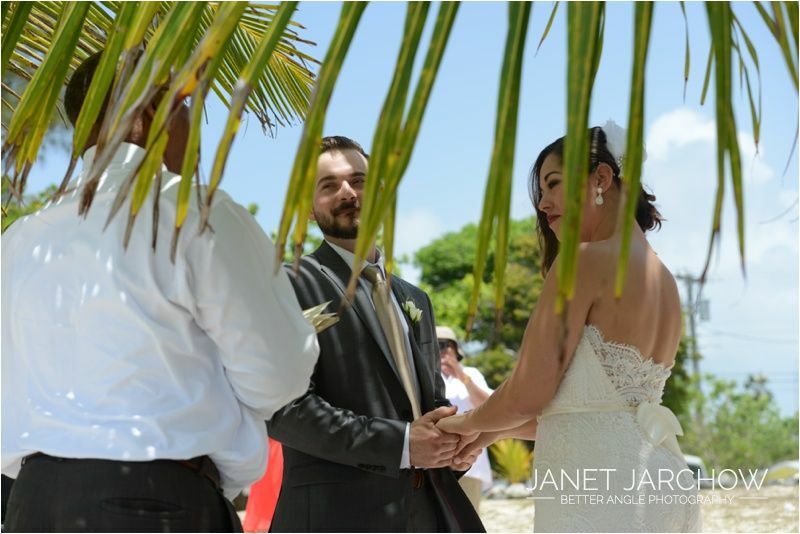 Arriving on a Royal Caribbean Cruise ship, Nicole and Kyle decided to get married ont h beautiful shores of the Cayman Islands. 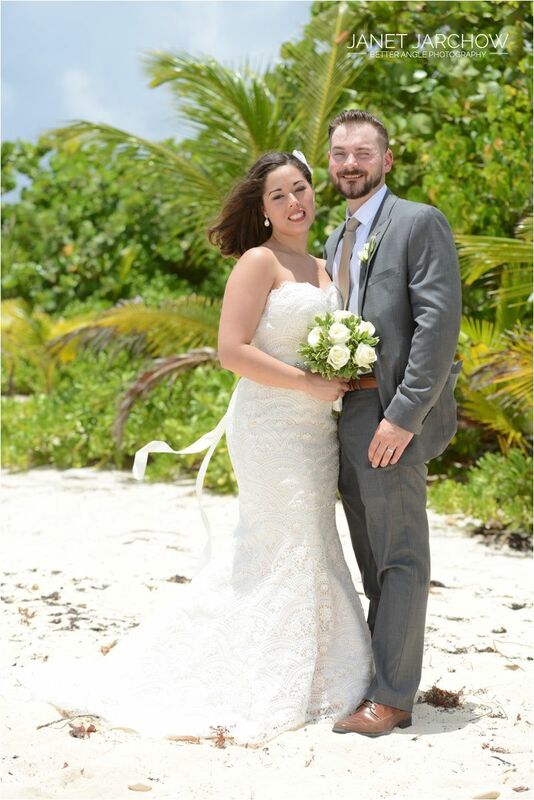 They choose the beach of South Sound, it is a secluded beach and we had it all to ourselves. 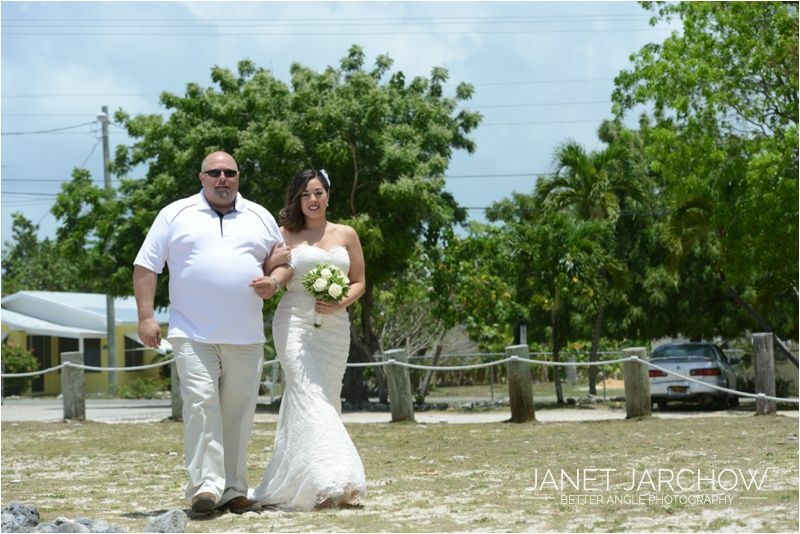 A happily married couple did set sail at sunset.